Posted April 9th, 2009 by Barry Berndes & filed under 44th Edition OR, Attractions, Attractions in Balboa Park, Balboa Park, Balboa Park Museums, Balboa Park Weddings, Banquet Venues, Banquets & Catering, Banquets and Catering, Corporate Meeting Venue, Kids, Kids Party Venues, Museums, Natural History, Party Venues, Rehearsal Dinners, Wedding Venues. 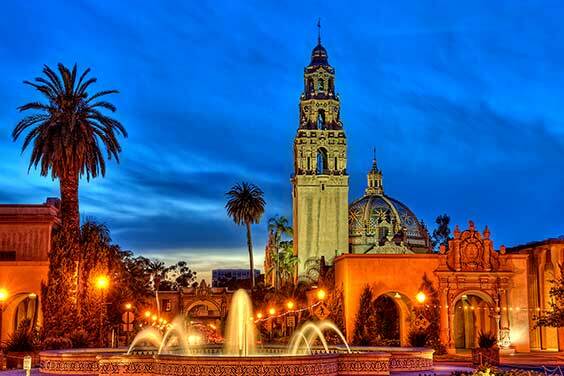 Posted April 9th, 2009 by Barry Berndes & filed under Attractions, Balboa Park, Balboa Park Museums, Balboa Park Weddings, Banquet Venues, Banquets & Catering, Banquets and Catering, Corporate Meeting Venue, Kids, Kids Party Venues, Museums, Party Venues, Science Museums, Wedding Venues. 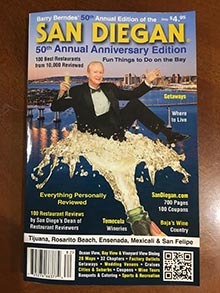 Posted April 9th, 2009 by Barry Berndes & filed under Attractions, Attractions in Balboa Park, Balboa Park, Balboa Park Museums, Balboa Park Weddings, Banquets & Catering, Banquets and Catering, Kids, Kids Attractions, Kids Party Venues, Museums, Party Venues, Railroad Museums, Wedding Venues. 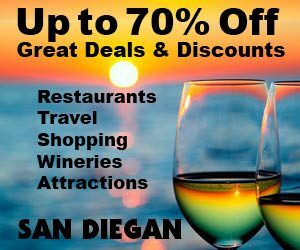 Posted April 9th, 2009 by Barry Berndes & filed under Attractions, Attractions in Balboa Park, Balboa Park, Balboa Park Museums, Balboa Park Weddings, Banquet Venues, History of Man, Museums, Wedding Venues.